The New York Historical Society has announced that Undefeated is one of four finalists for their 2018 Children’s History Book Prize! Readers can help choose the winner by voting – “polls” open the week of April 30. 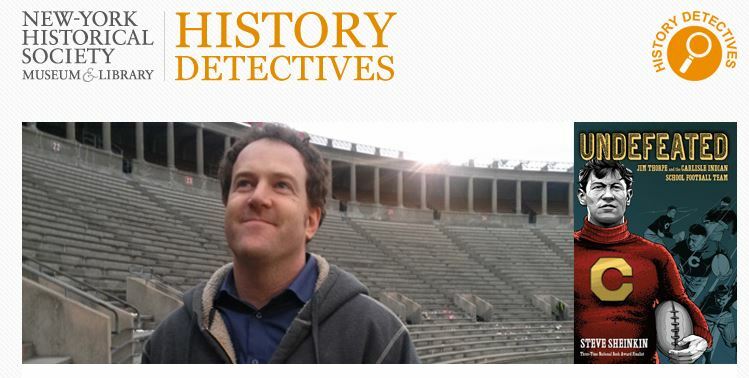 For now, here’s a really cool interview about the book – and you gotta love that they call the feature “History Detectives”!